An alliance of objectors will tomorrow begin a bid to stop Leeds’s trolleybus scheme in its tracks. The public inquiry that will decide the fate of the £250m project gets under way at 10am at the Regus office building off Wellington Street in the city centre. 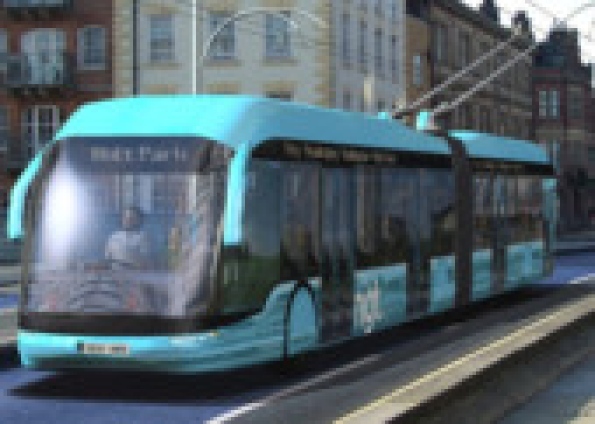 It will hear pro-trolleybus evidence from experts put forward by the scheme’s co-promoters, West Yorkshire passenger transport authority Metro and Leeds City Council. Adel Crag added: Please share this news with your friends on Facebook and help keep everyone in the local area informed of what is happening. 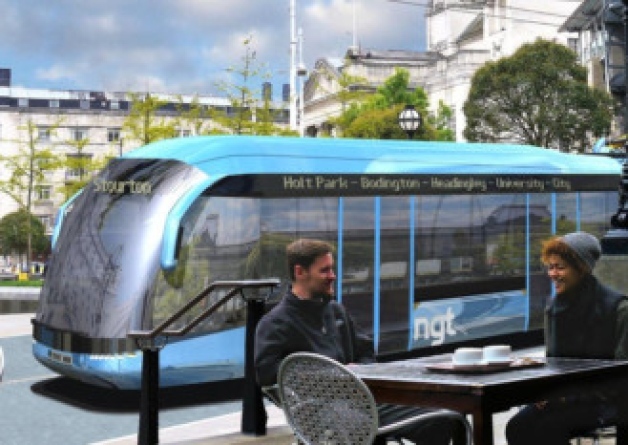 “TRANSPORT bosses have revealed details of the revised blueprint that they hope will win over Leeds’s trolleybus doubters. The Yorkshire Evening Post has been given advance access to a 100-page, 30,000-word ‘statement of case’ that will be published in full online tomorrow. It is one of a series of documents that have been prepared by trolleybus chiefs for the public inquiry that will decide the fate of their £250m scheme. The documents set out more clearly than ever before how some journeys on the New Generation Transport (NGT) system would be nearly 40 per cent faster than those made by existing bus services. They also reveal that the network would include a significantly greater amount of bus and cycle lane provision than previously thought. Another section in the documents outlines how a £20m funding gap that has been hanging over the scheme would be filled by borrowing, to be paid back by operating revenues. * Increased levels of planting to replace trees chopped down to make way for the system. 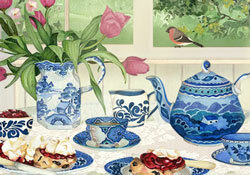 Should you wish to vote there is a voting facility on the right hand side of the web page.